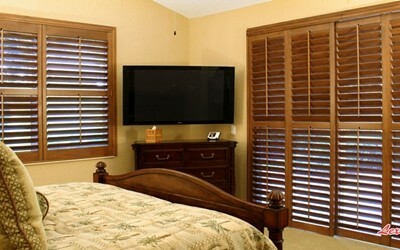 Wood shutters are hand crafted and made of kiln-dried premium basswood. 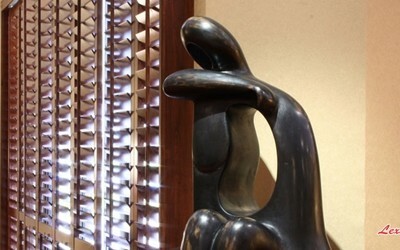 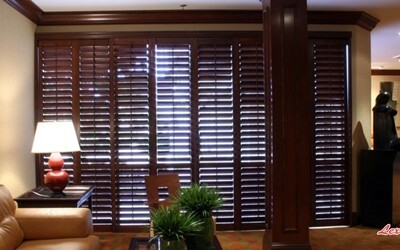 Finest furniture grade finish using the latest technology. 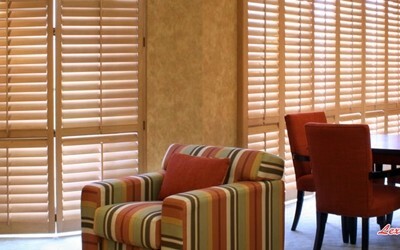 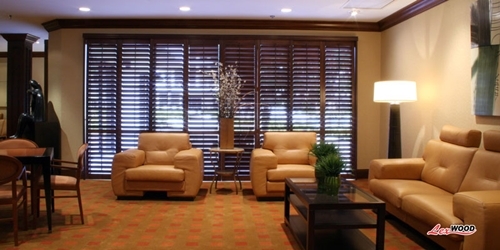 Wood shutters are offered in many colors and stains to complement any decor. 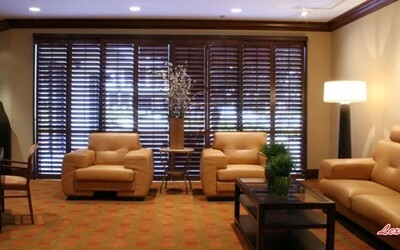 Custom paint and stain match available for $2-$3.00 per sq.ft. 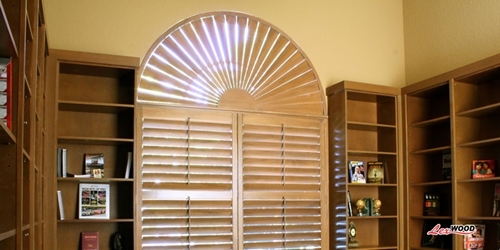 extra. 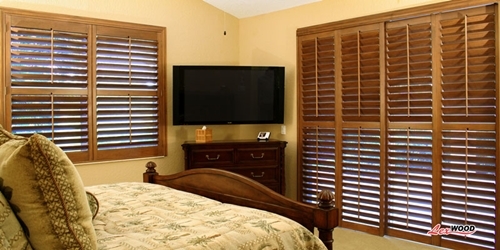 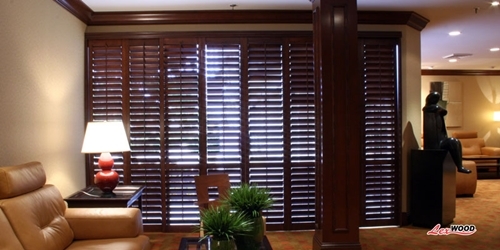 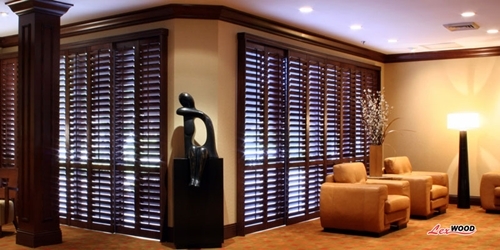 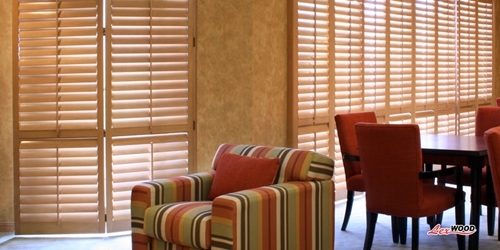 Sunland Lexwood Plantation Shutters are a premium basswood shutter built with traditional hand craftsmanship while utilizing the most advanced technologies to ensure precision design and consistent quality control. 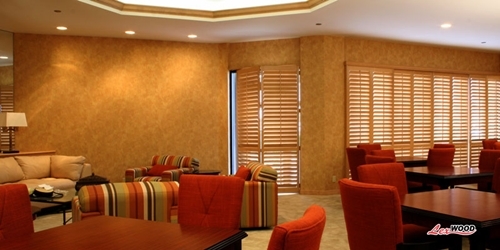 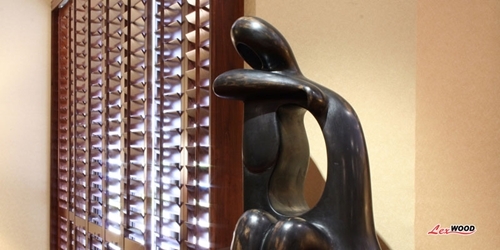 A large variety of paints and stains are available as well as hinge finishes. 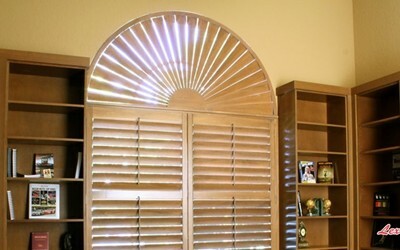 The house window shutters, indoor plantation shutters, and faux wood shutters interior plantation shutter is limitless when it comes to options.Our plantation shutter expert will assist in designing each shutter specifically to meet your needs.